I'll be writing and socializing online, hope you'll stop and visit often. Let's have a few chuckles, make new friends and spread some joy! 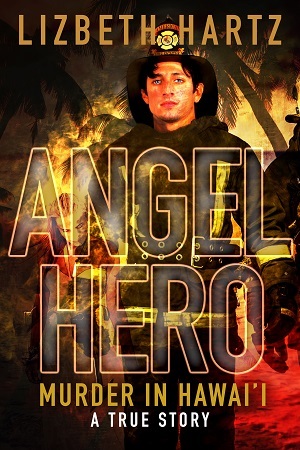 Lizbeth Hartz, author of Angel Hero: Murder in Hawai'i, A True Story, speaks at a non-public event at a Honolulu university on March 31, 2019. 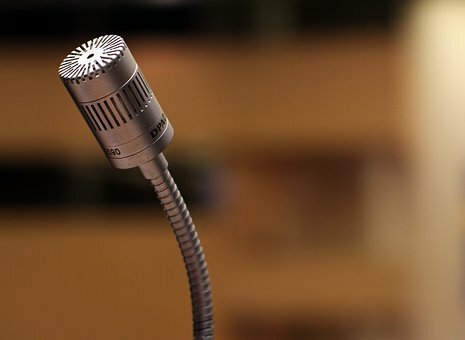 The topic of her lecture Writing as a Form of Activism, is one near and dear to her heart - and one that she is passionate about passing on to the next generation of writers. If you’re not already one of the lucky students who’ll be attending - but nonetheless, are interested - please check the website soon, as Ms. Hartz often speaks on similar topics in other venues. Meet author Lizbeth Hartz at the Sisters & Misters in Crime booth in the Blaisdell Exhibition Hall on Saturday, November 17, 2018 from 9am - 11am. Come enjoy the arts, crafts and gifts fair and stop by and chat with the author about her paranormal, eye-opening, emotional and often frightening experiences while trying to attain justice for firefighter Vic Lazzarini. Vic was a dear friend, co-worker and new near-love interest (at the time) who was violently murdered by a psychopathic co-worker. 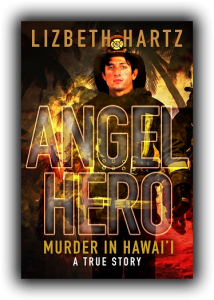 A freelance writer since 1983, Lizbeth credits her daily writing routine with enabling her to fulfill her vow to Vic’s spirit to tell their truth in her book, Angel Hero: Murder in Hawai'i, A True Story. If you’ve ever dealt with a narcissist, sociopath or psychopath you’ll find this story absolutely fascinating - and all too familiar! With the killer no longer a physical threat to Lizbeth, she finally felt safe saying, “This is a true story,” (though to protect the innocent from the murderer’s family, she continues to fictionalize the names and dates in this true crime, true love, spiritual memoir). 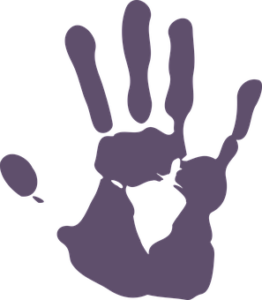 Purchase a copy of Lizbeth’s book, Angel Hero: Murder in Hawai'i, A True Story - and receive a FREE mini-palm reading! Don’t forget to pick up an autographed gift copy for the avid reader on your holiday list. Lizbeth will also autograph previously-purchased copies FREE. General admission into the Mayors Annual Craft & County Fair is FREE. General admission times are NOV 17 from 9a-1p. Stop by the Sisters & Misters in Crime booth during any of these times to chat with other great authors, as well. We hope to see you there!